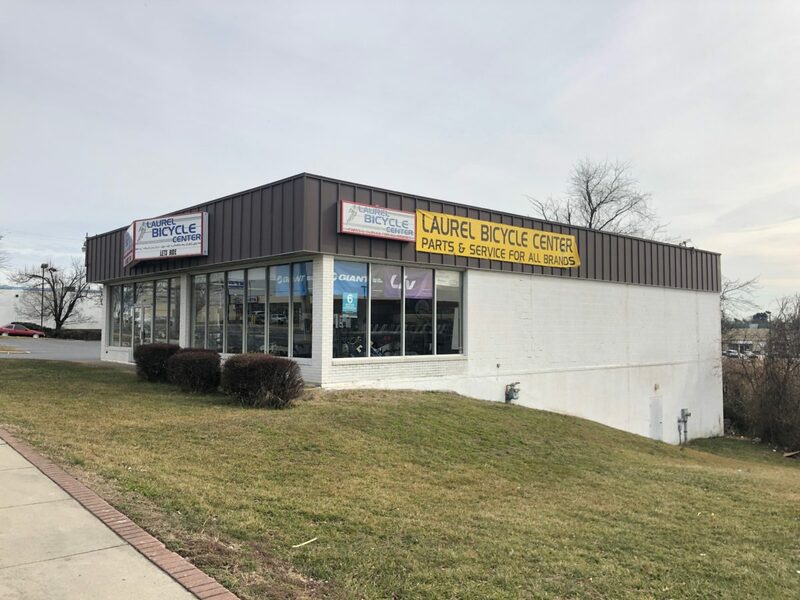 Free-standing building, located directly across the street from The Towne Centre at Laurel. 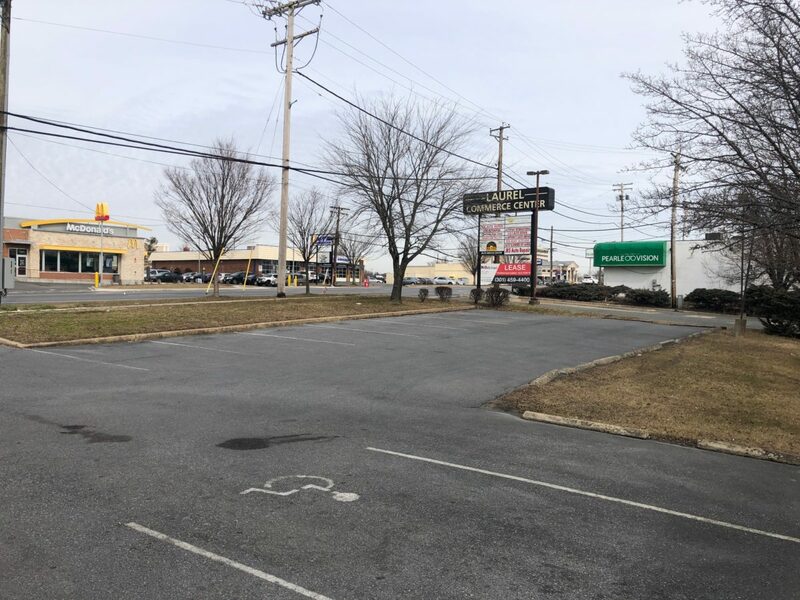 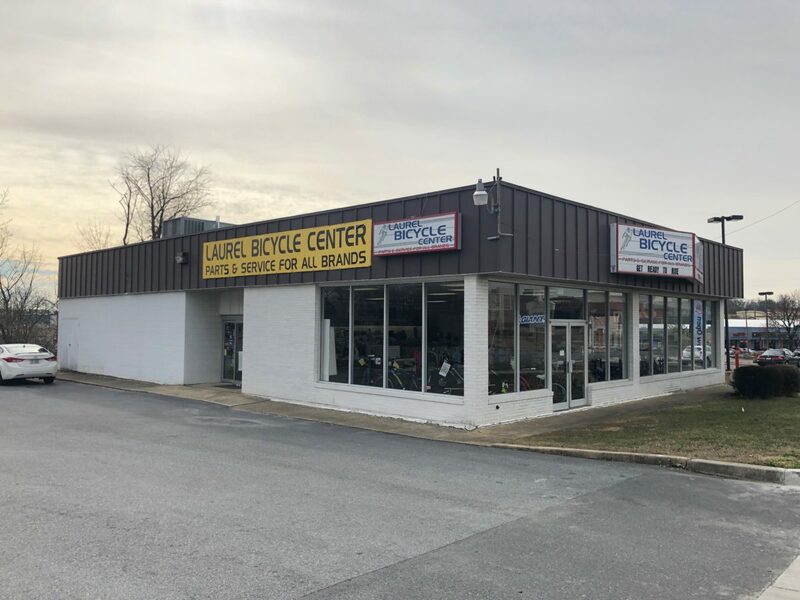 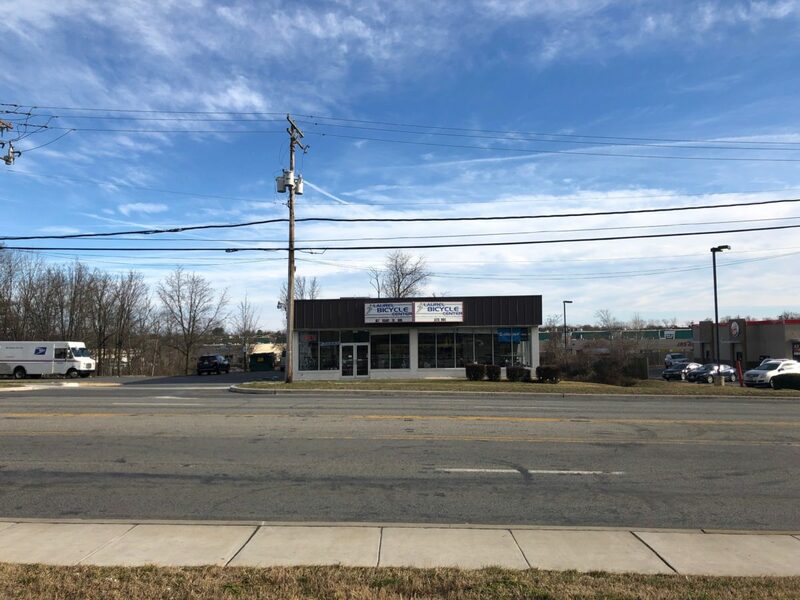 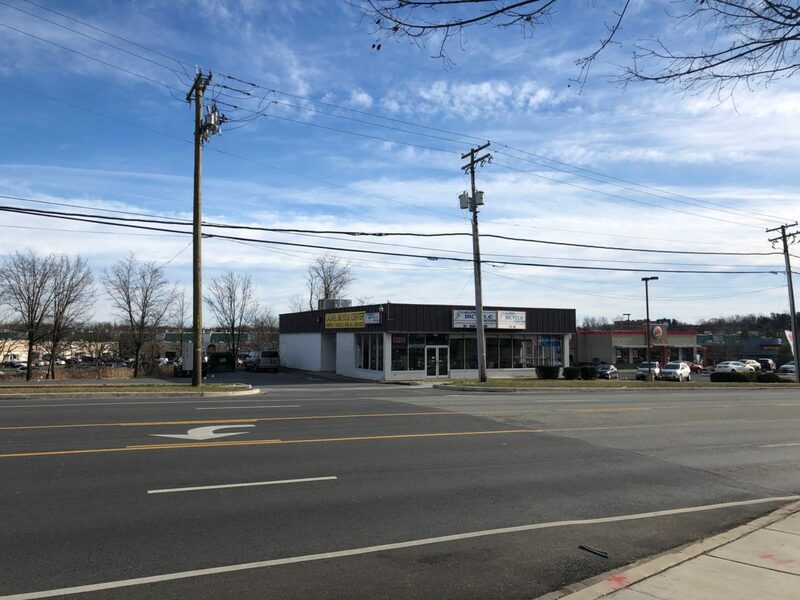 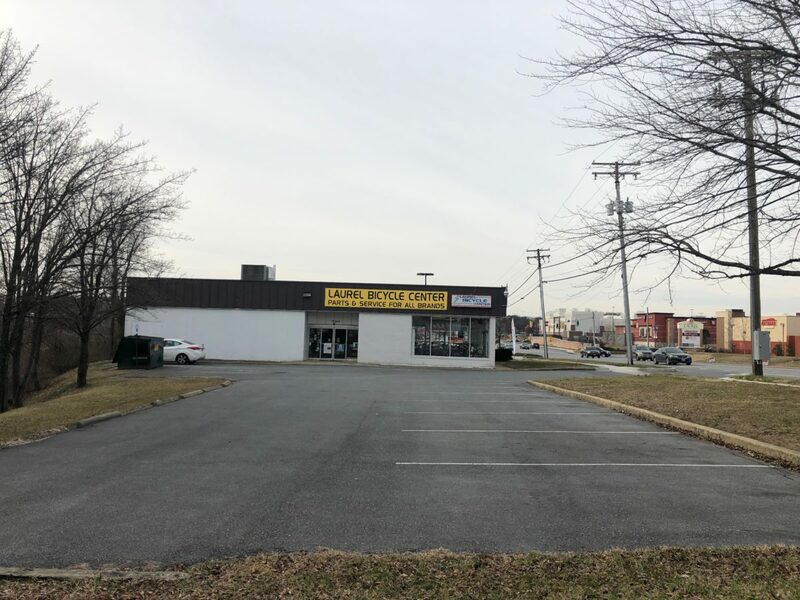 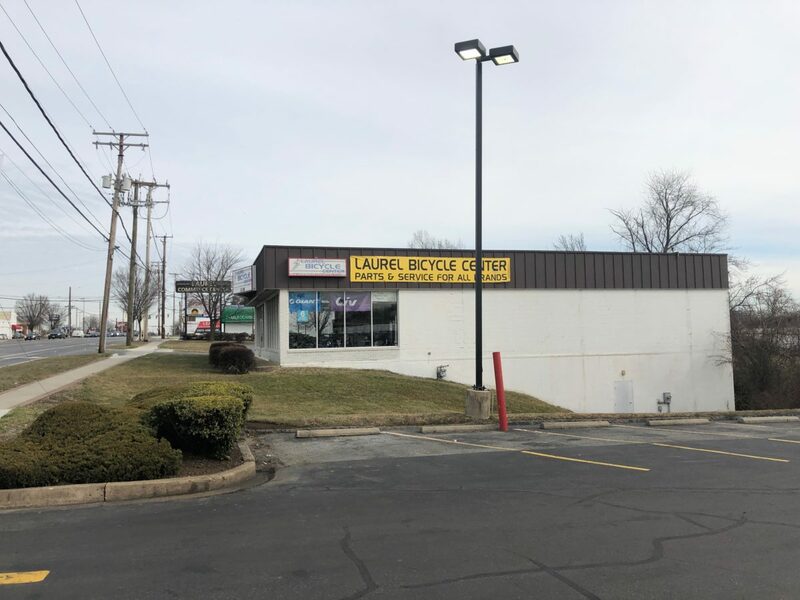 It is in the heart of the Laurel commercial corridor, offering high visibility to Baltimore Avenue (US-1). 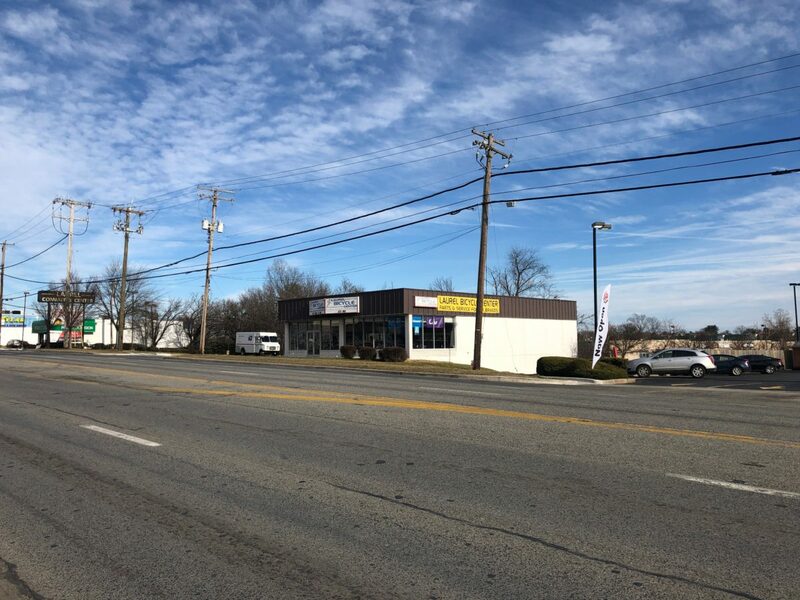 Neighboring retail includes Laurel Shopping Center, Regal Cinemas, Laurel Lakes Centre, and national restaurants.